How to foster a passion for reading in the Middle School? Disrupt Thinking! 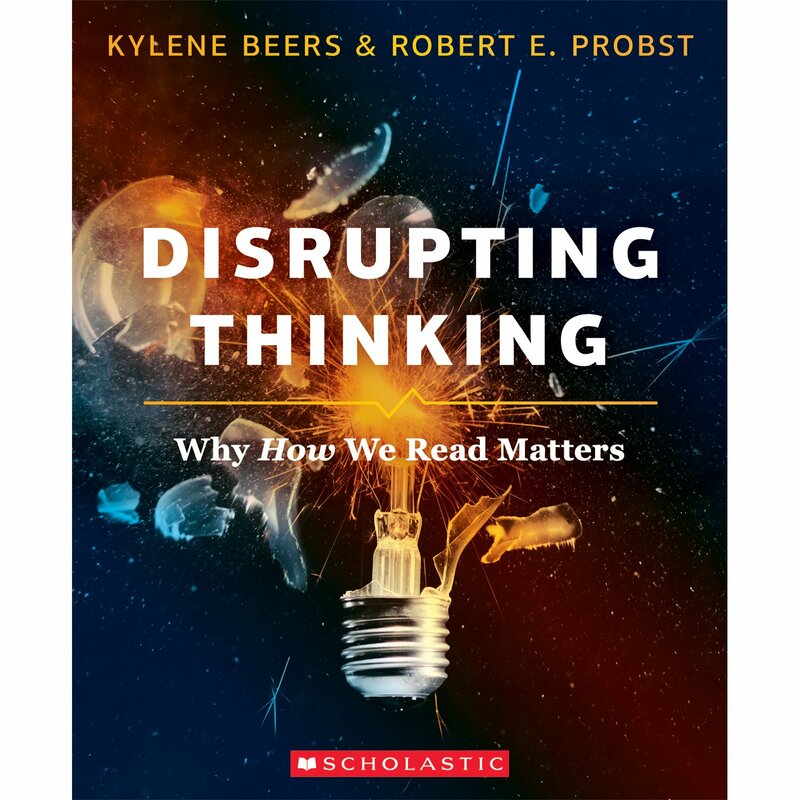 Over the summer, teachers read “Disrupting Thinking” and a companion text by the same authors, “Notice and Note: Strategies for Close Reading.” The teachers then came to Gaynor’s Summer Training Institute with questions, and spent time strategizing how these ideas could be implemented. According to Writing Chair and Middle School Literacy Chair Jackie Glazer, “Our goal in adopting the Disrupting Thinking strategy for the Middle School is to create responsive readers who want to make connections to what they are reading.” Teachers want their students to ask “Why,” and “I wonder…” as they read. At Gaynor, reading specialists and teachers use the Orton-Gillingham approach, morphology, and grammar to teach students the mechanics of reading. 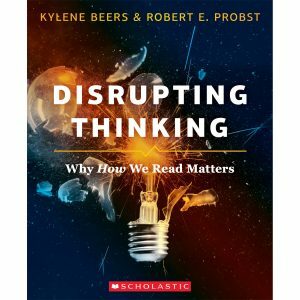 The Disrupting Thinking approach is another layer that moves students from the mechanical to a more holistic engagement with what they read. Ms. Glazer emphasizes that using the Disrupting Thinking does not supersede the other approaches, but rather works in tandem with them. “In the Middle School, we try to merge OG, morphology, and grammar into the study of the book the students are reading. We are teaching both OG concepts and reading comprehension at the same time.” As students get older, especially students who may have difficulty reading, it can be challenging to find texts that are engaging and connect to their own experiences. “By pulling out vocabulary words in texts like ‘Of Mice and Men’ or Shakespeare, we can create multi-level lessons for students of all abilities,” says Ms. Glazer. One hallmark of the Disrupting Thinking approach is the use of signposts for readers. Ms. Glazer says, “There are six signposts. Teachers read the books beforehand and choose which signposts go with which book and which chapter. We don’t focus on all six at one time. Some books lend themselves to different signposts than others” See graphic at left for the six signposts. These methods help students to read independently and critically, and allow them to make important connections both in fiction writing and in nonfiction texts as well. Gaynor’s Middle School history teachers are using the Book, Head, Heart method in their teaching of history texts. “The method helps foster empathy and allows students to better understand what people in our past have experienced,” says Ms. Glazer. By using the techniques and strategies from Disrupting Thinking, Gaynor students will be prepared to take the reading skills they are learning and apply them throughout their academic careers and daily lives. Ms. Glazer created a video presentation showing how the method is being used in the Blue Cluster. Check it out!